Altius holds approximately 6.2% of the outstanding common shares of LIORC. 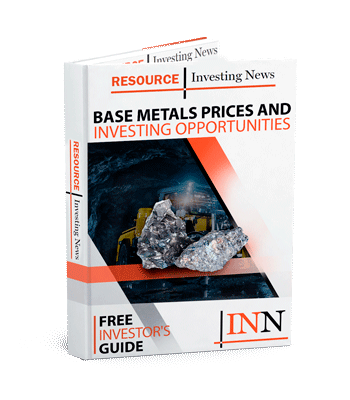 Altius Minerals (TSX:ALS) reports that on Friday January 25, 2019, Altius management representatives met with the CEO and a director of Labrador Iron Ore Royalty Corporation and delivered a letter that outlined certain specific shareholder concerns. The primary purpose of the meeting was to request that the board of LIORC pay out excess cash on its balance sheet and resume a commitment to its passive, flow-through business mandate. Altius’ investment in LIORC is predicated upon LIORC adhering to a commitment to serve as a passive flow-through vehicle for royalties and equity dividends related to the operations of the Iron Ore Company of Canada. We explained during the meeting that several recent decisions and actions undertaken by LIORC contradict this commitment in our opinion and have created considerable uncertainty for Altius and other shareholders. Altius also took the opportunity at the meeting to repeat a suggestion that the segregation of LIORC’s royalty and operating level equity interests could provide significant value creation and risk-reward management benefits to all of its shareholders. Altius said that the letter concluded by expressing a desire to work constructively with the management and the board to address the matters raised and asked that a response be provided by Wednesday January 30, 2019. On Friday February 1, 2019, a response was received from the CEO of LIORC that unfortunately failed to provide any degree of commitment or intent to satisfy either specific request, including the payout of recently withheld excess cash amounts. Click here to read the full Altius Minerals (TSX:ALS) press release.